Excellence 3 AMT is a smaller loudspeaker in the Excellence AMT line. 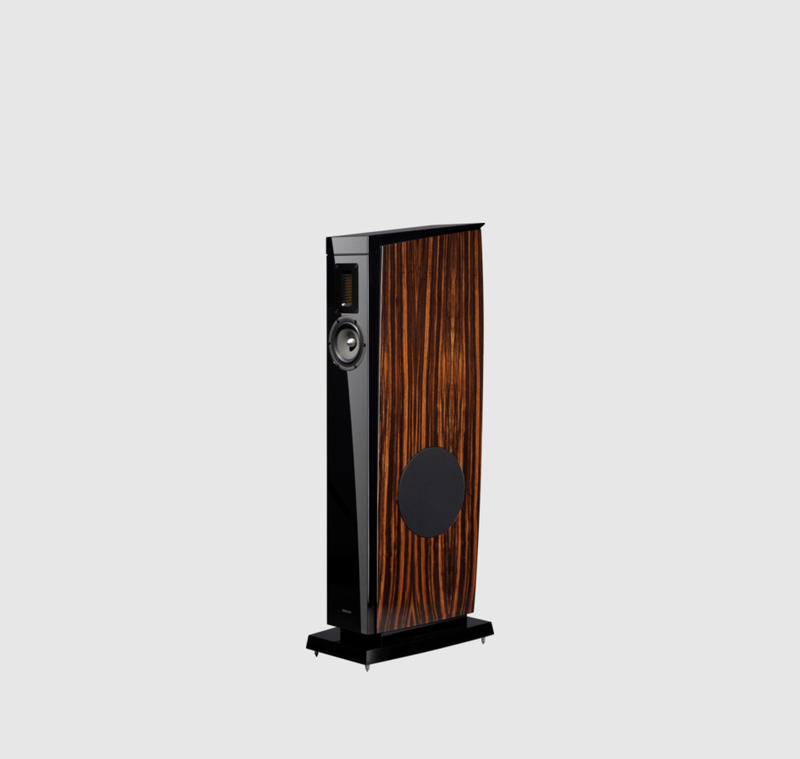 Featuring one 5″ SEAS Excel midrange and one AUDES woofer together with an AMT tweeter it was designed for smaller rooms. 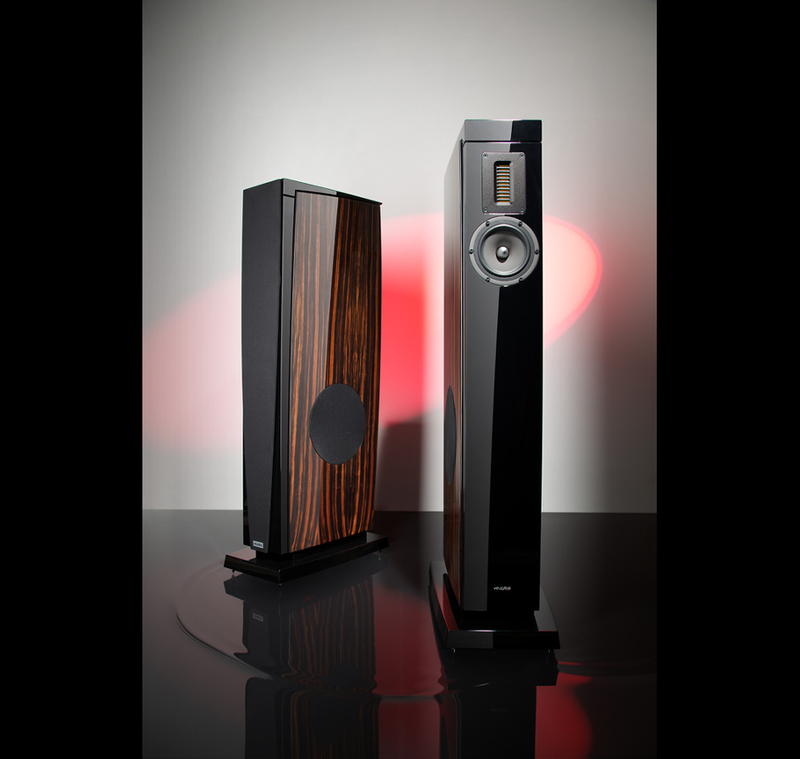 Nevertheless its sound still retains the majority of key features found in EXCELLENCE 5 AMT, such as a quick response and a precise soundstage. The lower frequencies are handled by one side-firing 8″ woofer in a ported enclosure. 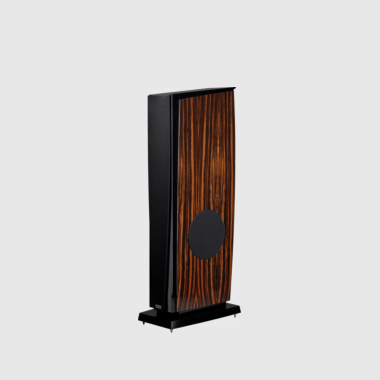 The compact enclosure is built very much similar to the one of Excellence 5 AMT, with non-resonant 50-mm-thick walls and a complex internal bracing system. To prevent any standing waves inside the cabinet a great effort was put to minimise the number of parallel surfaces. 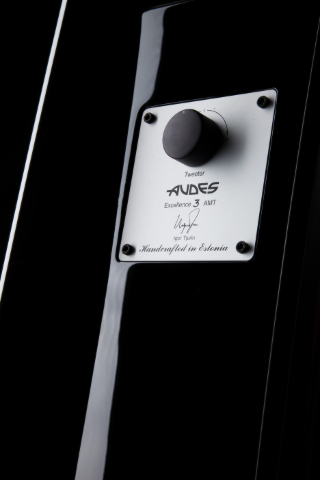 Audes Excellence 3 AMT is available by default in a black piano finish with Makassar ebony real wood veneer side panels. Other finish options are available on request. For more information please contact an authorised Audes distributor.